Almost a whole year ago, much buzz came out of CES about the X3 Piston–the first “SteamBox.” Little was known about Valve’s plans to move into the living room at the time, but the following months shed a bit of light on Valve’s motions. Now we know what the OS will look like and what the controller looks like, but we haven’t seen much about the actual boxes themselves. That changed today. 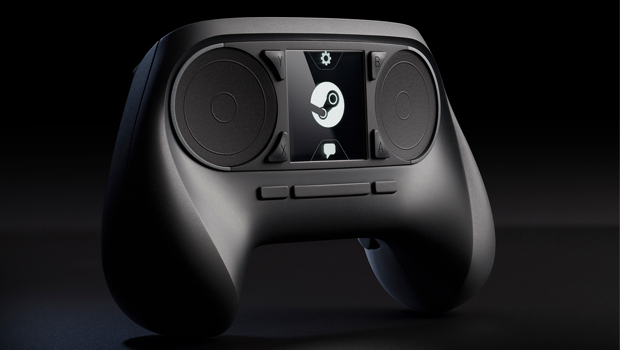 In a CES press event, Valve head Gabe Newell revealed the makers, specs and prices of some of the upcoming devices. Unsurprisingly, there are some pretty big names–Alienware, Digital Storm, and Falcon Northwest all debuted their own versions of the hardware. The boxes have a variety of specs, ranging from the moderate to insanely powerful. For a full list of the revealed hardware, as well as pics of the shiny new boxes, check out Sean Buckley’s work over at Engadget.